Grab 700% Welcome Bonus + 10 FREE spins on Fluffy too! Visit website for full T&C's. We fell in love with the animals of Fluffy Favourites, as did many other players. In the Fluffy Too slot these critters are back in a new format for players to enjoy, grab your swimsuit as we’re off to the boardwalk in this game. As with all of the offers we tell our readers about, it’s always best to read the full terms and conditions on a site before claiming. 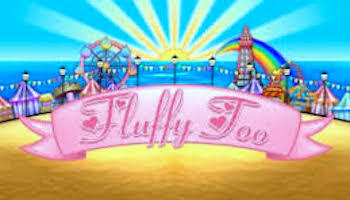 Fluffy Too was launched in 2016 by Eyecon Gaming as a follow up to their popular Fluffy Favourites game. Not much has changed between the two games, but it’s interesting to see the characters of the old game in a new format. If you’re in need of some sun, sea and sand then this is the game for you.  This game uses the pastel colours of the original but it looks even better than ever thanks to the advances in technology between games. The setting is a beach boardwalk and the 5 reel, 3 row slot game has 25 adjustable paylines stretching over the slot. The bet and lines buttons are below the reels, designed in the same colours as the rest of the slot. The mechanics of this slot are similar to most others, match up three symbols on a payline to win. These range in value and all details are stored in the paytable, so you can take a peek to find out what each symbol is worth. The more instances that you have of a symbol on the reels, the higher the multiplier applied to your wager will be. Coin Symbol – When three of these golden coins appear, you can play in the prize pick game. 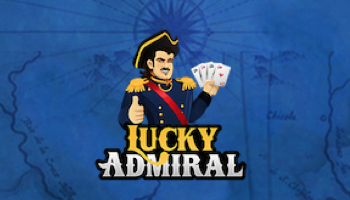 Just pick between the symbols to have up to 100x your wager appear in your account. 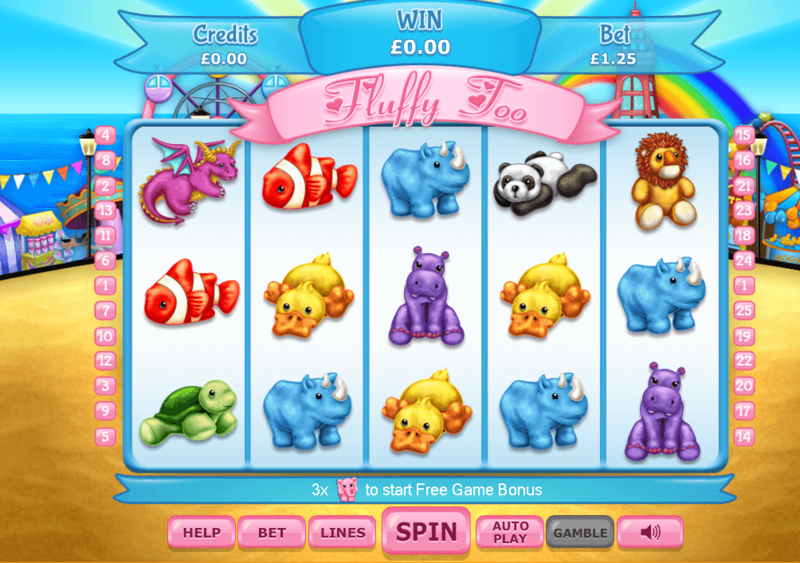 Scatter and Wild – The pink elephant is both the scatter and the wild, it stands in for all other symbols but also awards free spins. Remember, if you can’t get enough of this game you can play the Fluffy Too Slot on mobile too! Fluffy Too is always in our list of top games, as it just has everything that we look for in a slot. There’s so much going on in this game and we think it’s a great addition to the series. 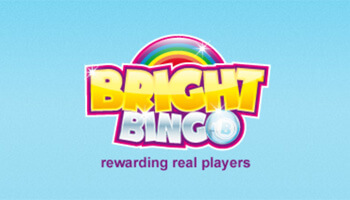 This site has a no deposit bonus that will give you three days of free bingo and 25 free spins on the Fluffy Too slot! 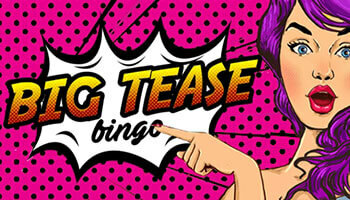 Lucky Touch Bingo could end up rewarding you with 500 free spins from a £10 deposit. 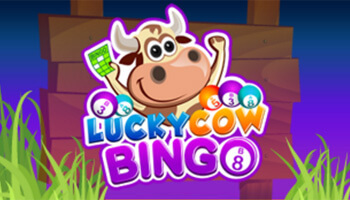 Spin the Wheel of Slots @ Lucky Cow for your chance to win free spins or free bingo tickets.